Today I'm going to a special event hosted by my local library system where I'll get to meet Louis Sachar and possibly get a book sighed by him. If you don't know who he is, he wrote Holes and the Sideways Stories From Wayside School books. So yeah, I can't wait for tonight! mumbled "The ship has sailed"
@[M'Lady Ally] Remember how you came up for that ship name for me a few months ago? Well, it's official now. 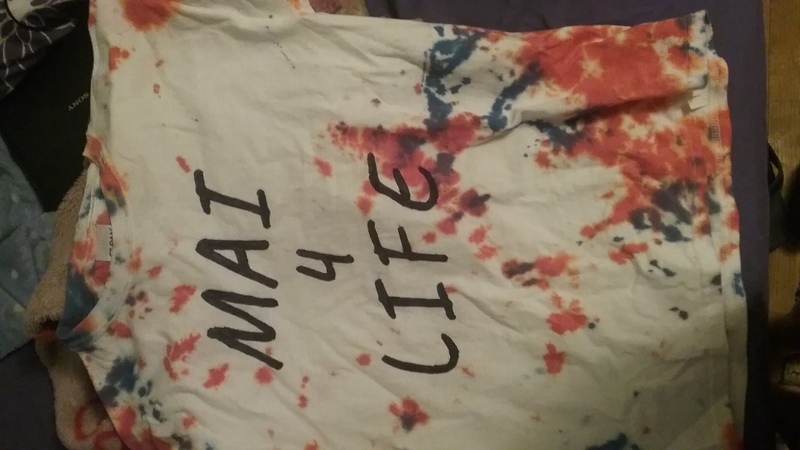 #Mai4Life has sailed. Thanks for your help.